Sharp sand is traditionally added when mixing compost for seeds and cuttings. Also can be used for preparing mortar for paving and laying slabs. 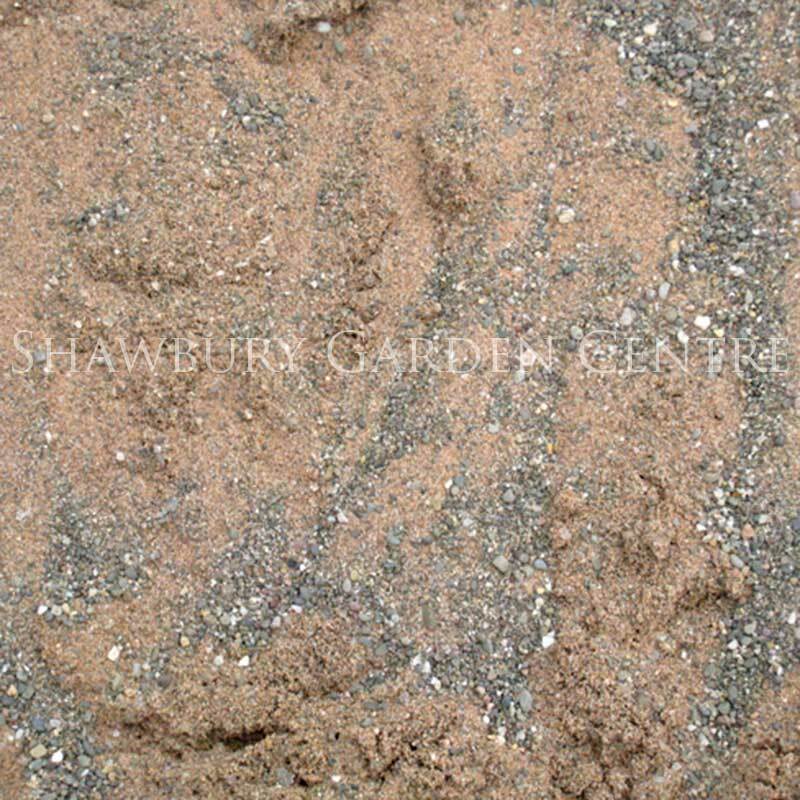 A conveniently sized small bag of sharp sand, ideal for use in the potting shed. 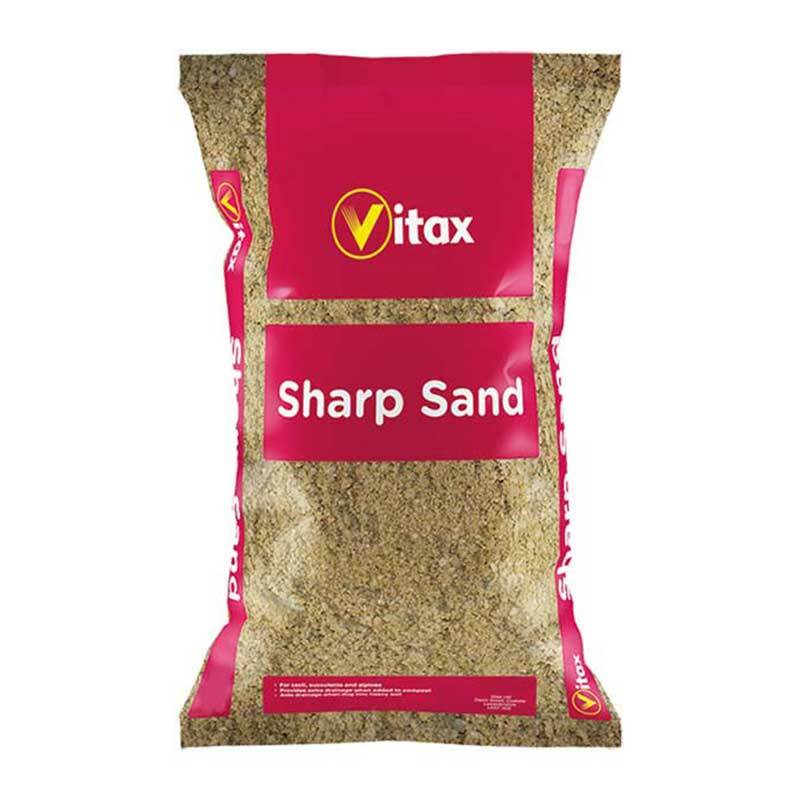 If you would like further information about Vitax Horticultural Grade Sharp Sand, please contact our garden centre at Shawbury just outside Shrewsbury in Shropshire, by calling 01939 251315 or emailing.